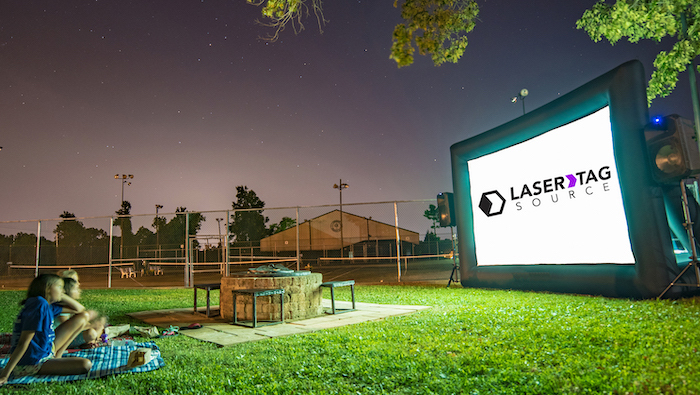 I know what you’re thinking: didn’t Laser Tag Source already post a blog about their Backyard Movie Theater Package? Yes. Yes, we did. HOWEVER, we’ve been listening to all of our fans and customers (they’re the same people) and we’ve decided to give you more options! Back in the ancient history of August, the only way you could get an awesome movie night was by renting the full package. But what if you already had a projector and just needed a screen? Or you already had a screen and just needed some speakers? Or already had a sound system and just needed a high-definition projector? Or already had a… I think we all get it: sometimes you don’t need EVERYTHING that comes in our Backyard Movie Theater Package. So here is our brand new lineup of movie night options available to rent, including prices. 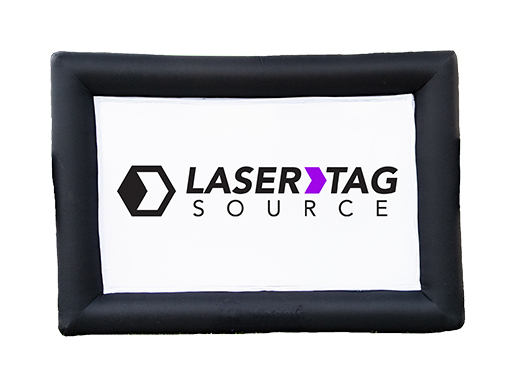 The Inflatable Movie Screen is the perfect option for when you want to really experience movies the way they were meant to be seen. Or if you’d like to host a large-scale video game tournament, what better way to play than on a giant 16-foot screen with a 12-foot viewing area? At just $149.99, we make the renting easy for you. We’ll send you everything you need to set this big boy up, including power cords, power strips, and an electronic blower to make inflation quick and easy. Our HD Projector is great for displaying movies in ultra-sharp high definition. 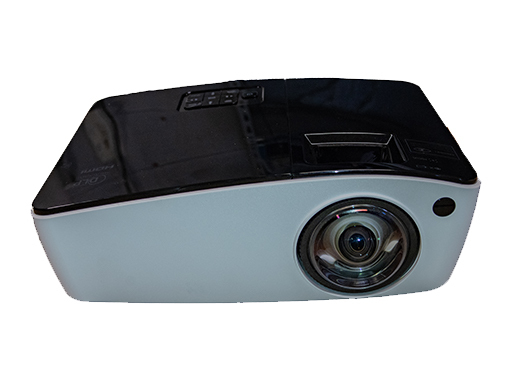 It is also a short-throw projector system. What does that mean, exactly? Well, you don’t have to worry about the ridiculous number of extension cords you normally need with a projector. You can simply place our projector a few feet from the screen, and VOILA! It projects across the entire viewing area. We typically recommend two of these speakers so you can really get into the movie spirit with some surround sound. That said, one speaker will do just fine, as these bad boys bring the noise! 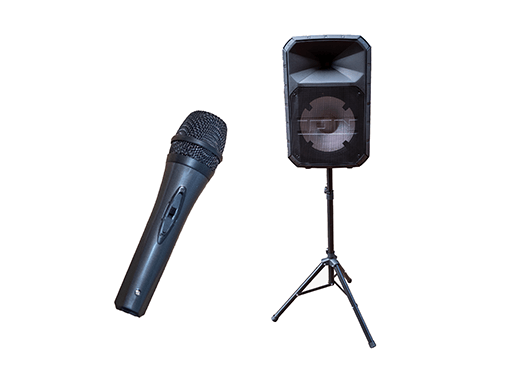 They’re easy to set up and link up to the HD Projector, and they are even easier to move around with luggage-style handles and wheels. This one is only available when it is in addition to something else. But if you don’t have an HD vessel to carry those Blu-Ray discs, we are happy to provide one for you! 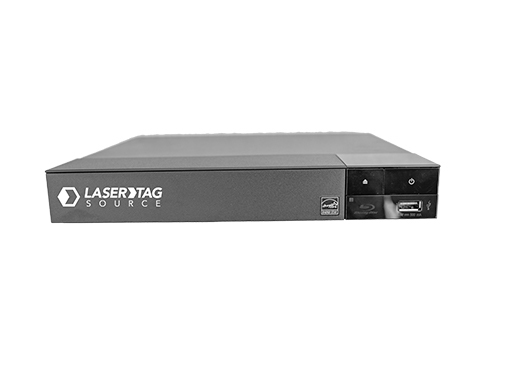 Our Blu-Ray player is compatible with our HD Projector, making them the perfect tag team to ensure you have the greatest movie night of your life! Of course, the full package is still available, and now at an even lower price! At just $449.99, you would be renting one inflatable screen, two speakers, one projector, and one Blu-Ray player. At our regular pricing, that would cost $520.00! So if you need all of that equipment, it’s best to make things easy (and cheaper) on yourself by snagging one of these packages. As always, renting from us is quick and easy. Just click on that Place Reservation button on the top right corner of the page, and it’s a simple 2-step process from there. For more information on these products, head on over to the landing page. Thanks for reading and enjoy your movie night!